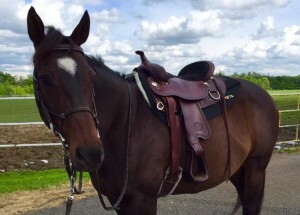 Enhance your ride with a Coopersridge Western Saddle Pad! Are your eyes ready for the show ring? Adidas Sport Eyewear combines next-generation technology and lens innovation to create a personalized fit with sports-targeted components. They’re not just another pair of sunglasses, but an essential part of sports equipment that supports an improved performance. Check out Allison’s new ride! We are happy to announce we found an awesome new horse for Allison. This handsome guy is ready to take the chequered flag in the eventing world this season. Congratulations to Fred and Allison! Great Weekend at the CEEAA Spring Market! 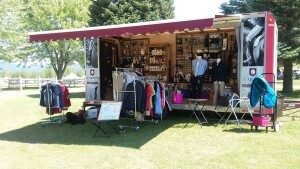 Coopersridge Products enjoyed a wonderful weekend at the Canadian Equestrian Equipment and Apparel Association Spring Market. We are please to announce that Derrick was elected onto the Board of Directors for the CEEAA. Coopersridge Products is looking forward to the AETA International Trade Show in Philadelphia at the end of this month! 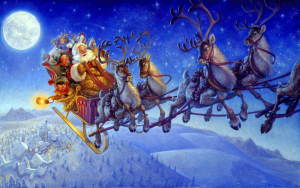 Wishing everyone a happy holiday season from all of us at Coopersridge! 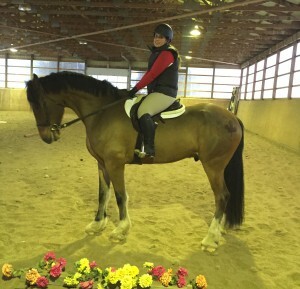 Congratulations to Natalie on the purchase of her new horse, Phoenix! 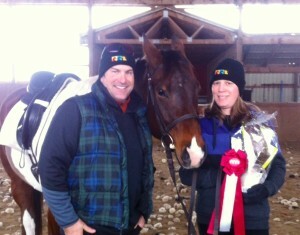 Natalie was also the winner at our first annual in house Dressage Mini Clinic/ Show! Coopersridge Products is proud to have made a donation to the silent auction for the William Osler Health System Foundation at their Blue Rodeo and Natalie MacMaster Benefit Concert.